The Grand Avenue Lofts project restored a building that had been vacant and abandoned for 10 years. We completed a total renovation of a 9-story apartment building with 72 one-bedroom units into an apartment building with 32 two- and three-bedroom apartments, with community spaces including fitness room, media center, business center and community room. The building was a dilapidated eyesore, located in an area West of Milwaukee, WI’s downtown that had a lack of new investment. 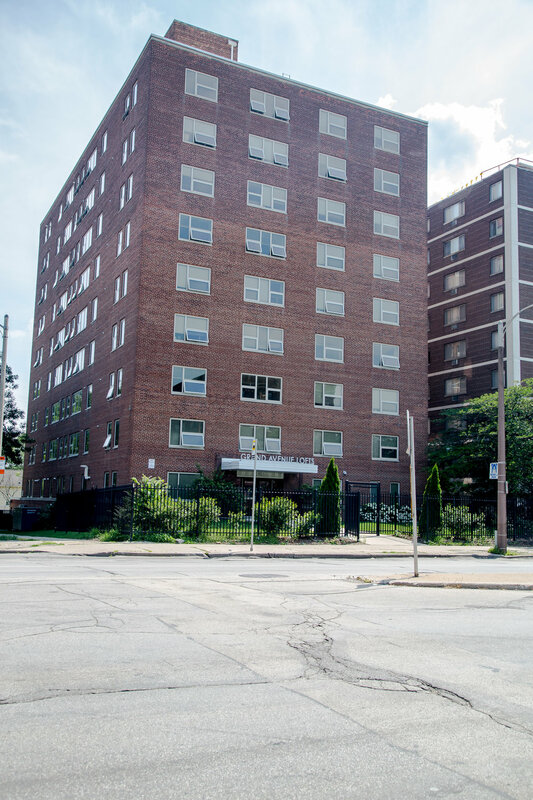 It is now 32 apartments that provide safe, quality and affordable housing to 32 families.